Li Ning, Narrative Journal 24, 2016, ink on paper, 41 x 44 cm. Li Ning, Path Through the Forest 23, 2016, ink on paper, 42 x 44 cm. 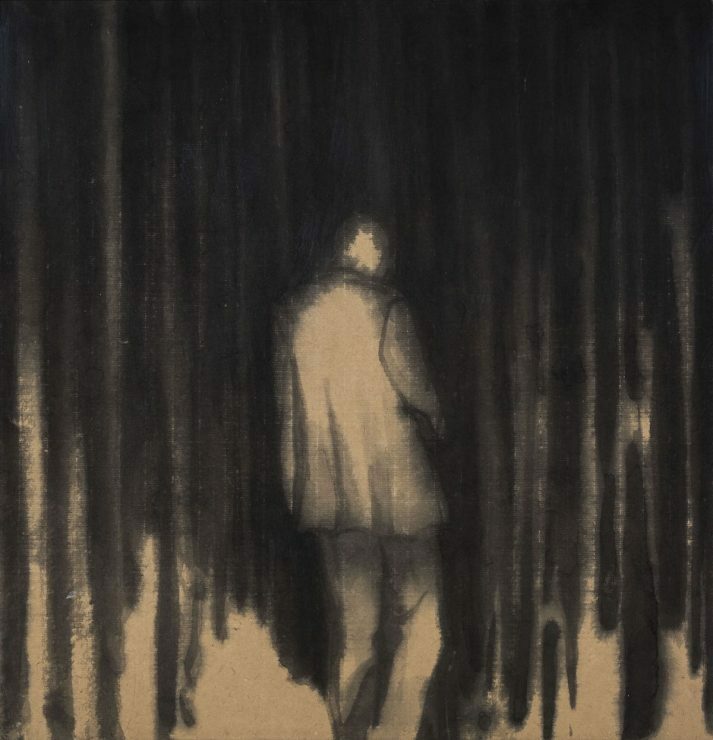 Li Ning, Narrative Journal 18, 2016, ink on paper, 42 x 40 cm. 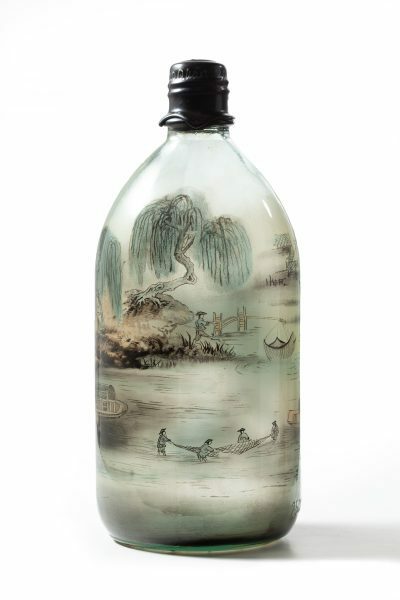 Liu Zhuoquan, Chinese Landscape 5, 2018, glass bottle, mineral pigments, wax. Liu Zhuoquan, Chinese Landscape 8, 2018, glass bottle, mineral pigments, wax. 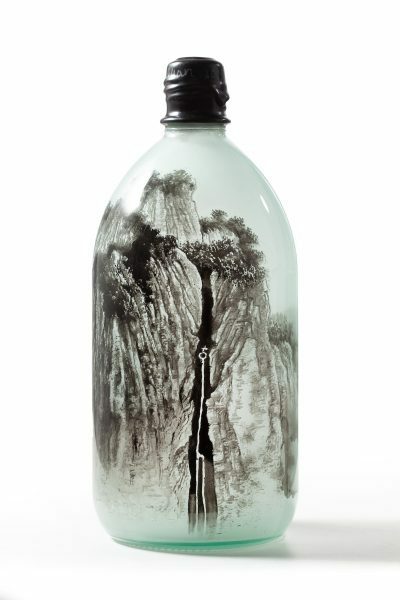 Liu Zhuoquan, Chinese Landscape 16, 2018, glass bottle, mineral pigments, wax. Liu Zhuoquan, Chinese Landscape 13, 2018, glass bottle, mineral pigments, wax. 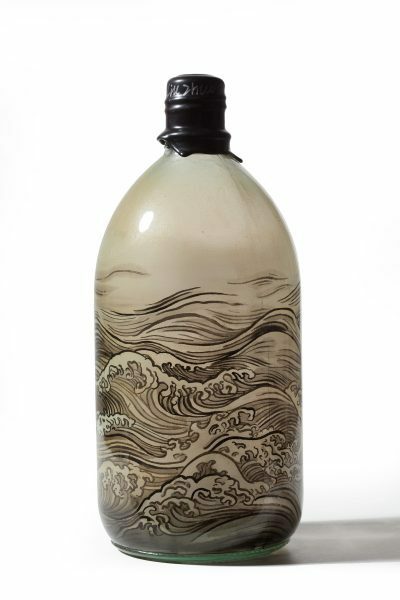 The Chinese artist Liu Zhuoquan has been, up until now, perhaps best known for his ‘inside painted’ snuff bottles, an intricate and painstaking art that dates back to the early 19th century. 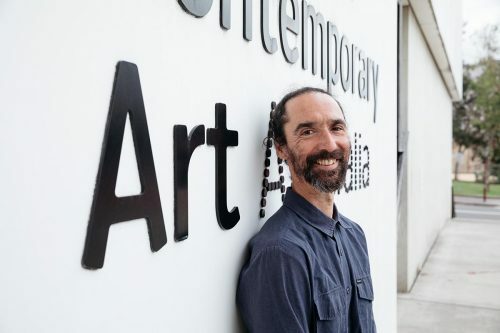 However, as the work at Jan Murphy Gallery shows, his practice has developed to become a compelling and unusual marriage between tradition and contemporary culture. Similarly, Li Ning, who Liu Zhuoquan is paired with at Jan Murphy Gallery, is another artist fusing aspects of age-old traditions with his own experimentation. His work combines the recognisable motifs of Chinese ink painting with a mode of abstract expressionism informed by Western artists such as Luc Tuymans and Peter Doig. A strong political energy also pulses through the exhibition, particularly in the work of Liu Zhuoquan. 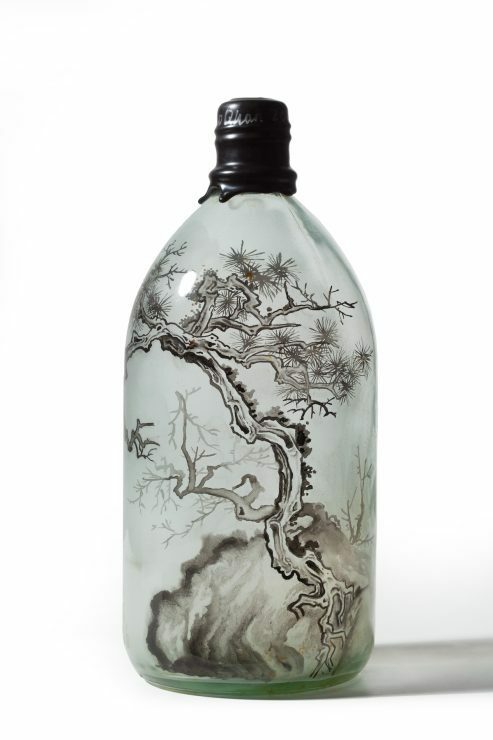 The exhibition will feature 16 of Liu Zhuoquan’s large-scale painted bottles and some recent photographic works. “The photos add context to the landscapes within bottles and reference Zhuoquan’s other interest, documentary making,” says Murphy. 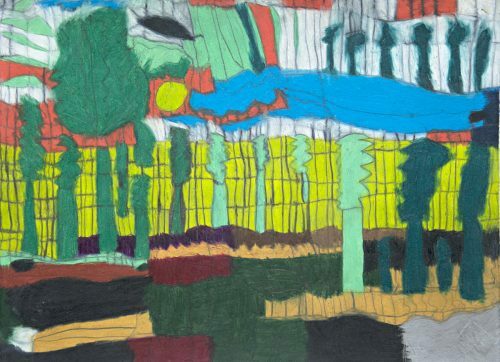 This is not the first time Liu has exhibited at the Jan Murphy Gallery and he has also exhibited in Europe and throughout China. 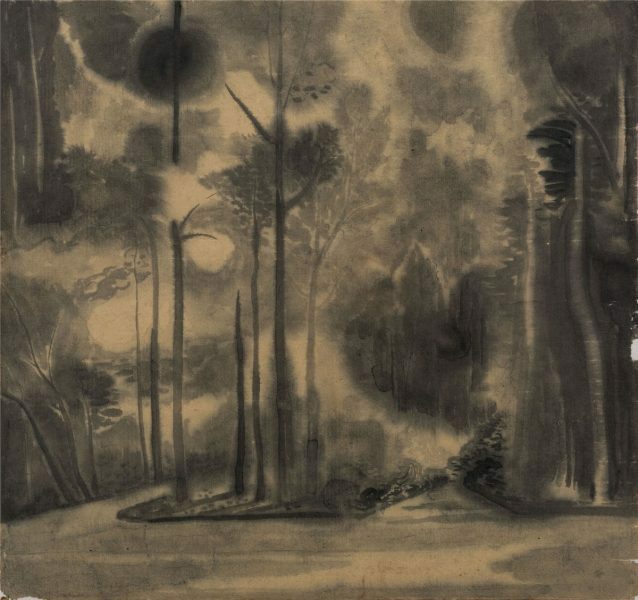 On the other hand, this exhibition marks Li Ning’s first ever show in Australia, and he too channels certain anti-establishment sentiments through his approach to ink paintings. Indeed, his background is something of a mish-mash of influences and styles: he initially studied oil painting before undertaking a masters degree in mural painting. 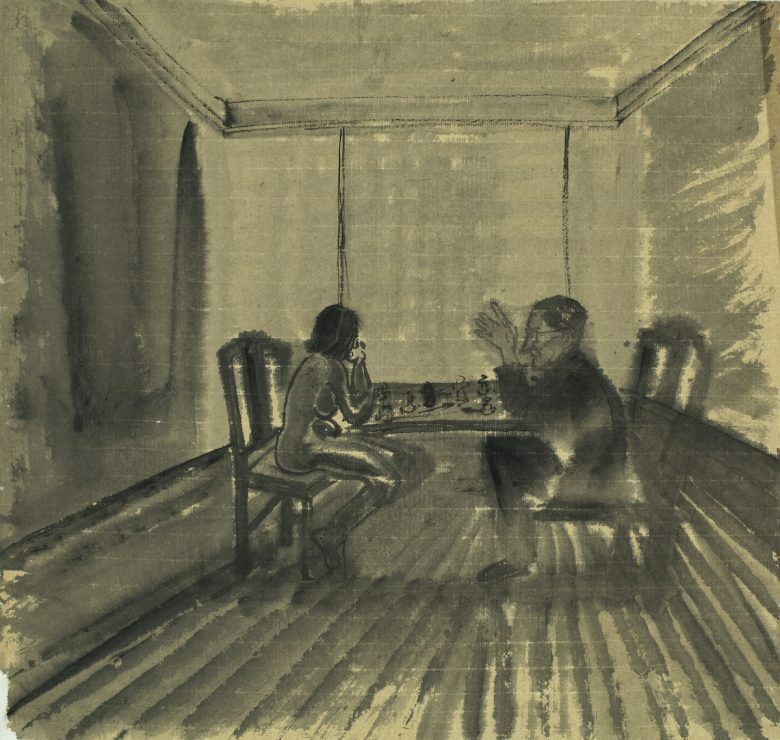 Eventually, he turned to ink painting with the intention of subverting pre-conceived ideas about the tradition by eschewing the traditional Chinese brush, using the distinctly economic option that is bamboo paper, and embracing Western influences. 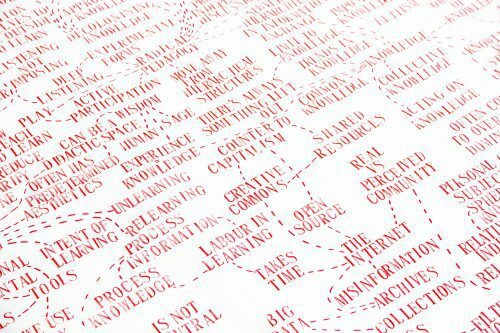 Keg de Souza’s wildly colourful installation at Artspace, Common Knowledge and Learning Curves, occupies multiple registers. 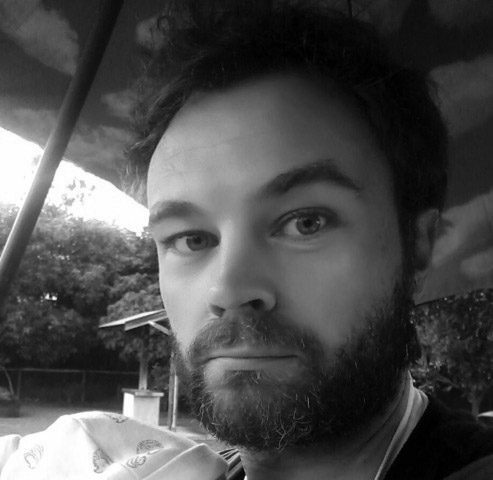 Congratulations to Denis Beaubois who has been awarded the first Create NSW and Museum of Contemporary Art Australia (MCA) NSW Visual Arts Mid-Career/Established Fellowship.